Wow! What a week. Let’s try and soak it all in. I know it’s not easy because a lot has gone down. 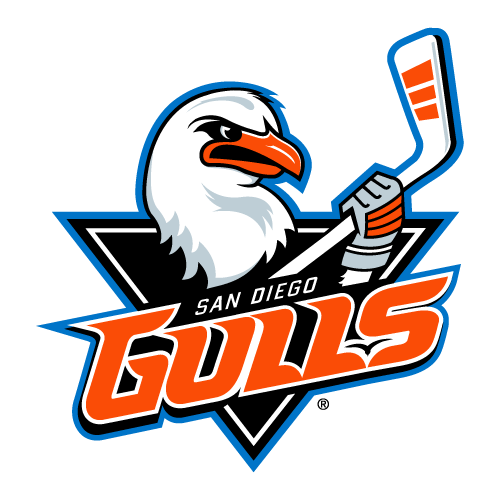 On Sunday, the Sharks traded Troy Grosenick along with Brandon Bollig to the Nashville Predators in exchange for a sixth-round draft pick in 2018. In my opinion, more so than gaining the draft pick, the Sharks made this trade to give two veteran players a fresh start, and a better opportunity to play in the NHL. Bollig had yet to crack the Sharks lineup because of depth, and Grosenick wasn’t leapfrogging Aaron Dell. That became even clearer this afternoon when Dell signed a two-year extension to stay in teal. 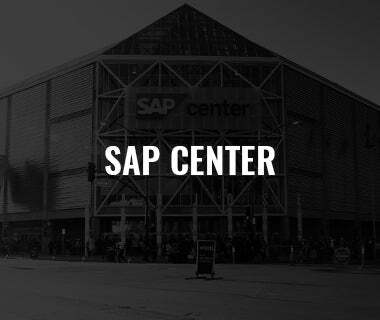 The other huge news this week came on Monday when Danny O’Regan was packaged in a deal that brought Evander Kane from Buffalo to the Bay Area. Sharks General Manager Doug Wilson has proved over the years he's one of the best if not the best GM in the NHL at adding high-quality talent via trade. 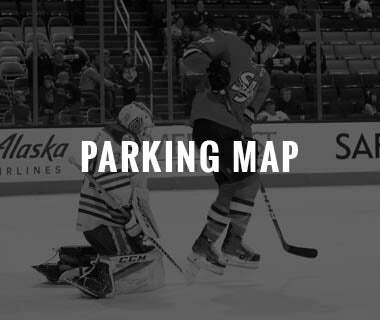 Joe Thornton, Danny Heatley, and Martin Jones are just a few that come to mind. Wilson is a wizard at this type of stuff, and I think he just did it again with Kane's addition. But as the saying goes, you've got to give up talent to get talent (or something like that). 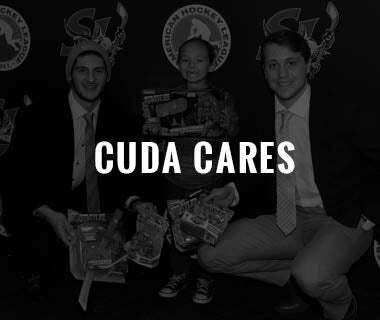 O'Regan has been up and down this season between the Cuda and Sharks, so for the Barracuda his departure won’t completely change things, but no longer having O'Regan as an option will no doubt be felt by coaches Roy Sommer and Ryan Mougenel. 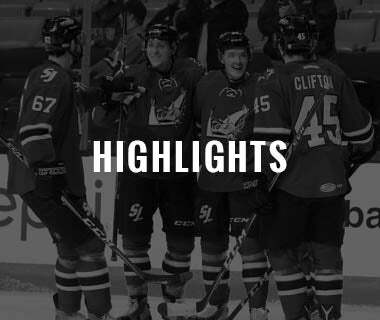 O'Regan was on the PK, PP, top-line and was relied on to score. Back to Sunday’s trade… Brandon Bollig spent less than a season with the club but made a great impression on a lot of young guys. 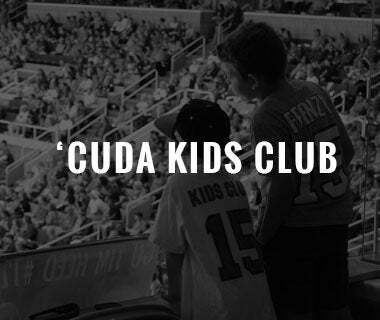 The Cudas average age is under 23-years old, so it was imperative to have another veteran presence in the locker room. Bolls who lives in Chicago in the offseason will be just an hour away in Milwaukee with the Admirals, Nashville’s AHL affiliate, so the trade comes as a bit of a homecoming. The Preds are primed for another postseason appearance, and they may decide to bring Bollig up to add valuable playoff experience. Bollig won a Stanley Cup in 2013 with Chicago. The Baz Bastien Memorial Award winner from a year ago as the AHL’s top goaltender, Troy Grosenick’s departure comes with mixed emotions. 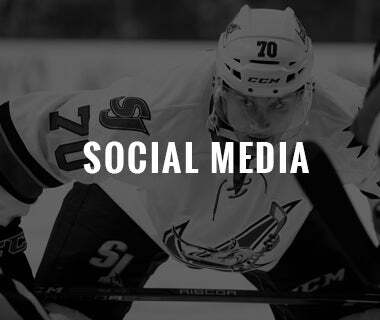 On one side, it’s hard to see a guy go that’s made such an impact on the organization, fans, and community, but on the other side, he’s going to get an opportunity with the Preds that he may not have had in San Jose. 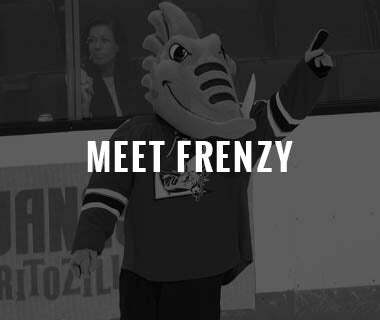 The Brookfield, Wisconsin, native will begin in Milwaukee with the Admirals, the team he grew up watching. His parents first date was at an Ads game, and now he’ll get to backstop his hometown team with a chance to compete for an NHL job next season. Pekka Rinne is 35-years-old with one year remaining on his contract after this season. Grosenick leaves the Barracuda as the franchises all-time leader in all major goaltending categories including games played (97), wins (47), and shutouts (10). Aaron Dell’s contract extension almost guaranteed that Grosenick would have been in the AHL during the remainder of his contract that runs through 2018-19. One of the best parts of my job is being around the coaches, staff and the players. The camaraderie that is built is incomparable to any other work environment because of the amount of time everyone spends together, so when players get traded a sense of mourning sets in. 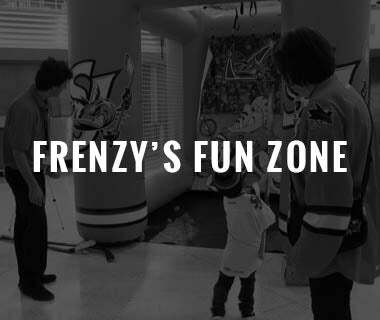 Fans go through the same emotional roller coaster that players and front offices do when players are traded. It’s human nature, but it’s truly the best thing sometimes for certain guys careers. 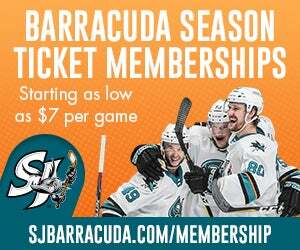 With just 18 games remaining in the regular season, Antoine Bibeau will be the unanimous number one goalie for the Barracuda, an opportunity he’s certainly earned in his first year within the organization. That’s the theme for the remainder of the year, OPPORTUNITY! Who’s going to take advantage of this chance to open the eyes of the organization? Only time will tell, but I’m excited to find out. 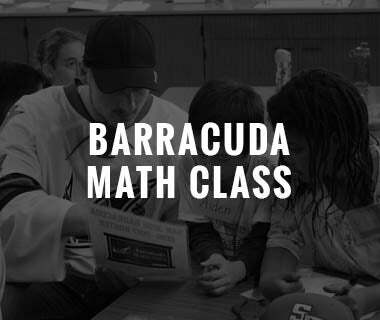 In addition to the current players on the roster, several Sharks draft picks and signees are expected to join the Barracuda before the conclusion of the season. Now onto to Danny O’Regan… One of my favorite players to watch over the last two years, O’Regan will get a great chance to establish himself at the NHL level with the Buffalo Sabres, and once he’s up with Buff, he’ll be reunited with his old Boston University teammates, Jack Eichel and Evan Rodrigues. 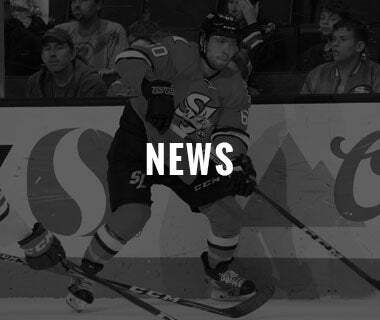 The Sabres assigned O’Regan to Rochester (AHL) on Tuesday after the trade. The jury is still out on what Danny can become, but a season ago he was game in and game out one of the best players on the ice for the Barracuda, resulting in the Red Garret Memorial Award as the AHL’s Rookie of the Year. You’ve got to give up pieces to get pieces in this business, which can make players expendable during the trade deadline. All three will be given opportunities with their new organizations that the Sharks could not provide, and for that, I commend the trades. 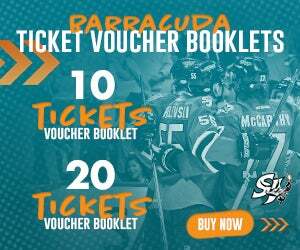 In other news, the Barracuda will have captain John McCarthy back from the Olympics on Friday. He’s been skating with the team since Tuesday. With Grosenick out of the fold, the Barracuda signed Jeremy Brodeur to a PTO from the Allen Americans on Tuesday. Brodeur is the son of three-time Stanley Cup champion Martin Brodeur. That’s it for me. We’ll talk to you all next week. 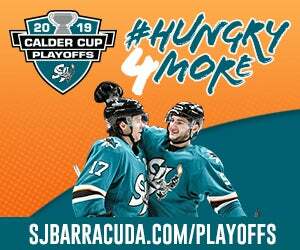 A reminder, Friday’s game which starts at 11 a.m. will not be broadcasted on AM 1220 KDOW, but you can still listen at SJBarracuda.com/listen, on the Sharks + SAP Center APP and watch at AHLLive.com.